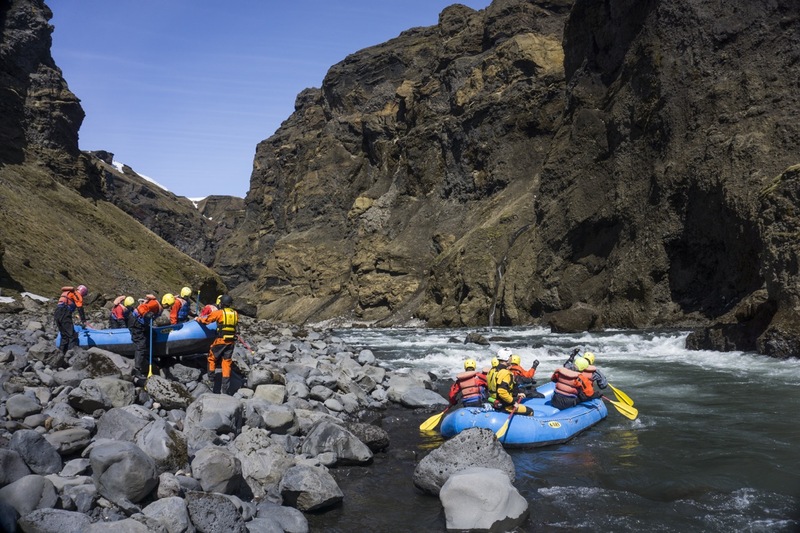 Take your whitewater rafting in Iceland to a new level in the most exclusive and scenic rafting in Iceland, Heli Rafting - Markarfljot Canyon. 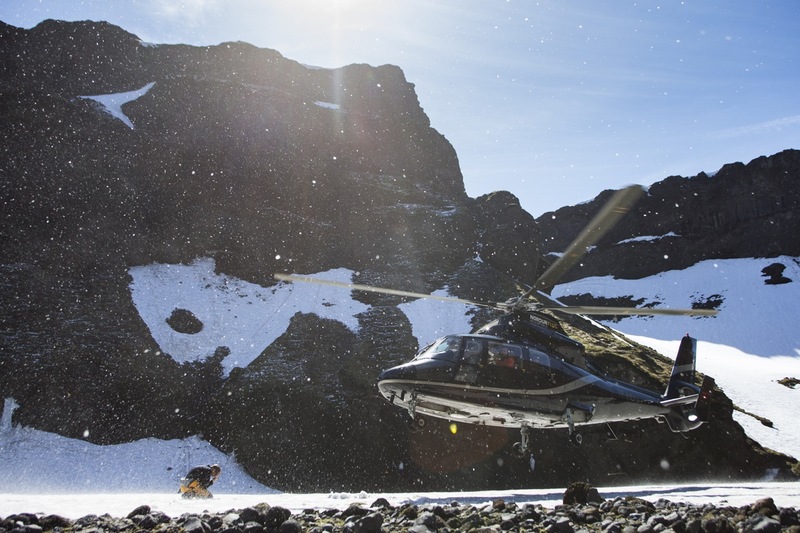 Take a scenic helicopter ride up the Markarfljot canyon, carved out by glacier water and up to 160meters deep. 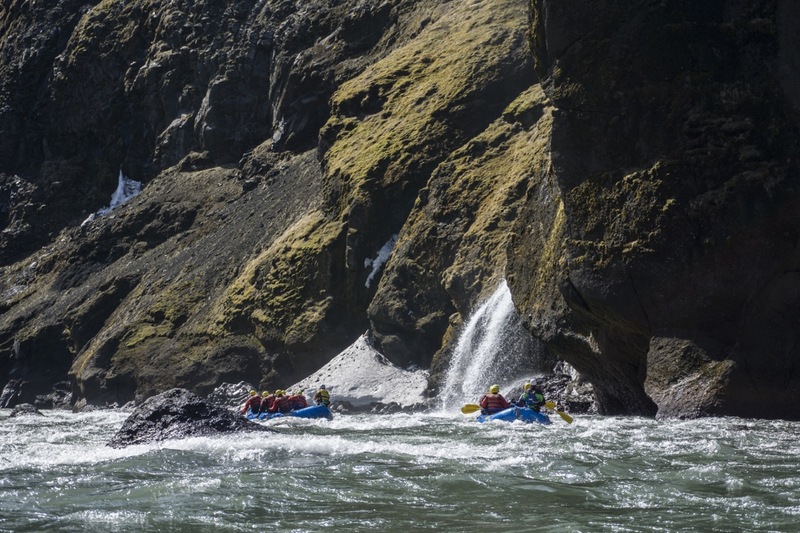 The Canyon offers great whitewater rafting and views not seen anywhere else in Iceland with glaciers, waterfalls and the steep basalt and basalt columns of the canyon. 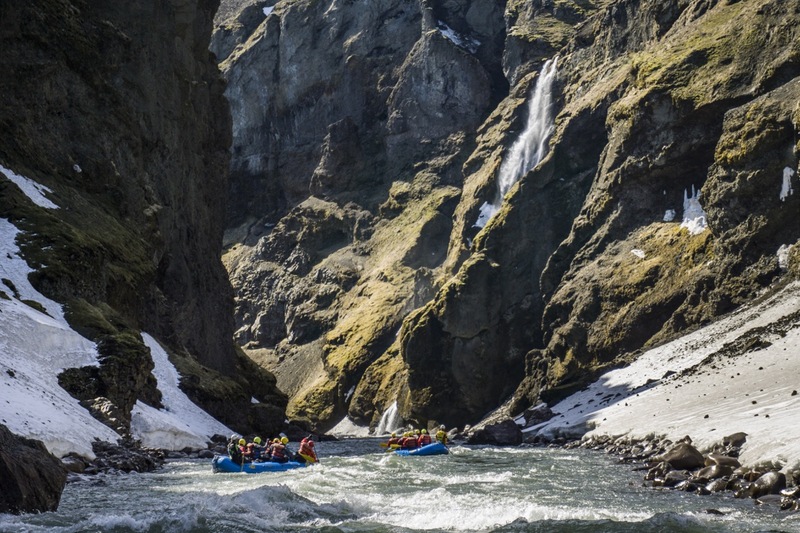 Hotel pick-up in Reykjavík with a scenic drive along the south coast in your exclusive luxury super jeep. 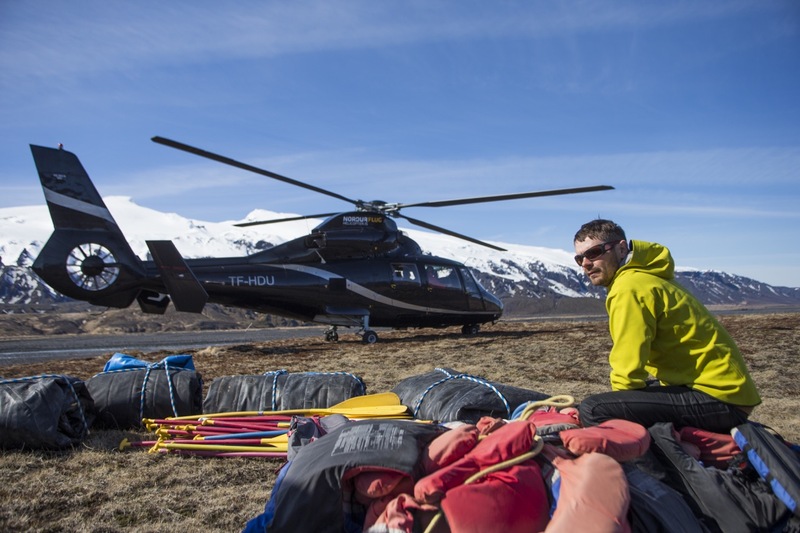 Upon arrival, we will hand out the equipment needed for the whitewater rafting and suit up before we go on a spectacular helicopter flight up the Markarfljót canyon towards the put-in and the start of the rafting trip. 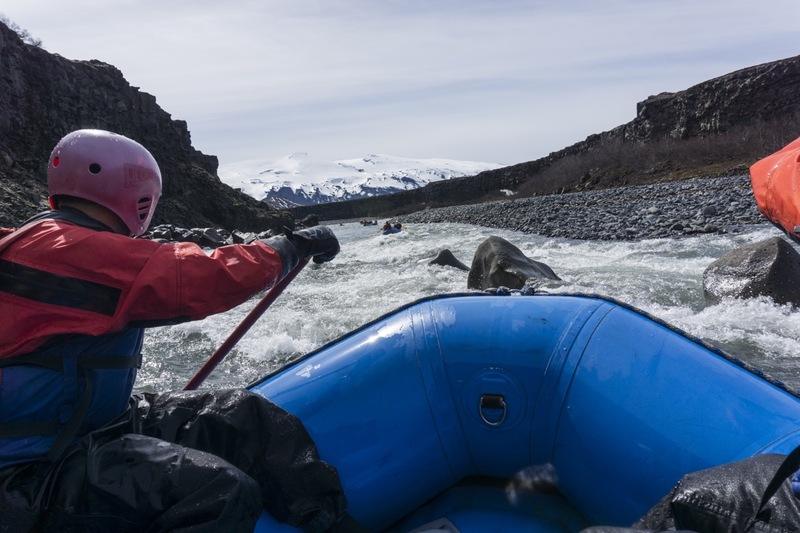 A 2 hour Class 3+ whitewater rafting in the Markarfljót canyon towards the takeout next to the infamous Eyjafjallajökull volcano. 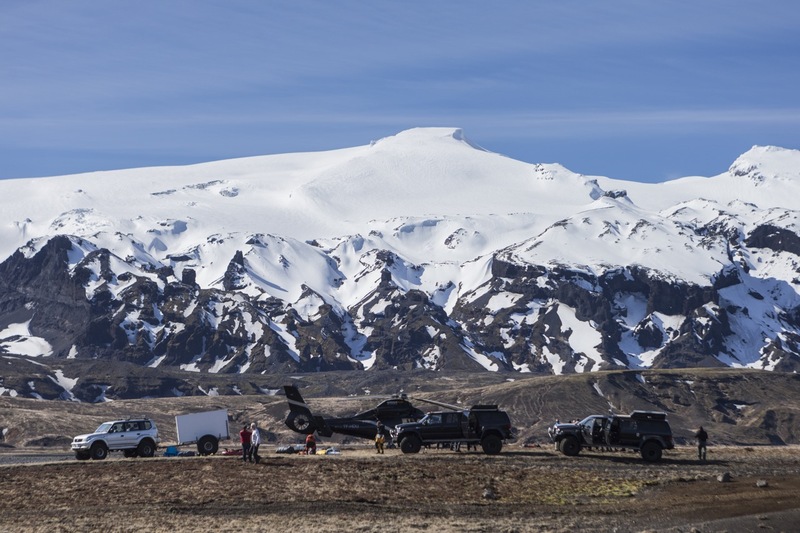 Superjeep sightseeing drive-back to Reykjavík with scenic stops on the way. 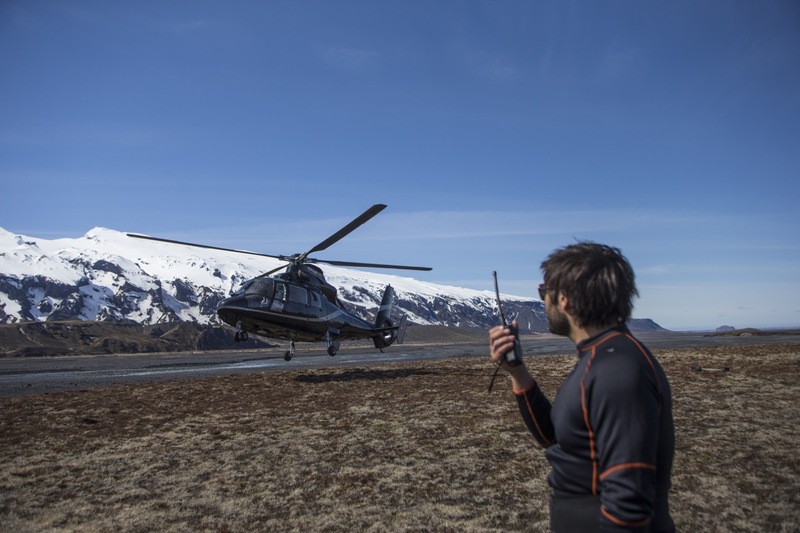 Hotel drop-off. 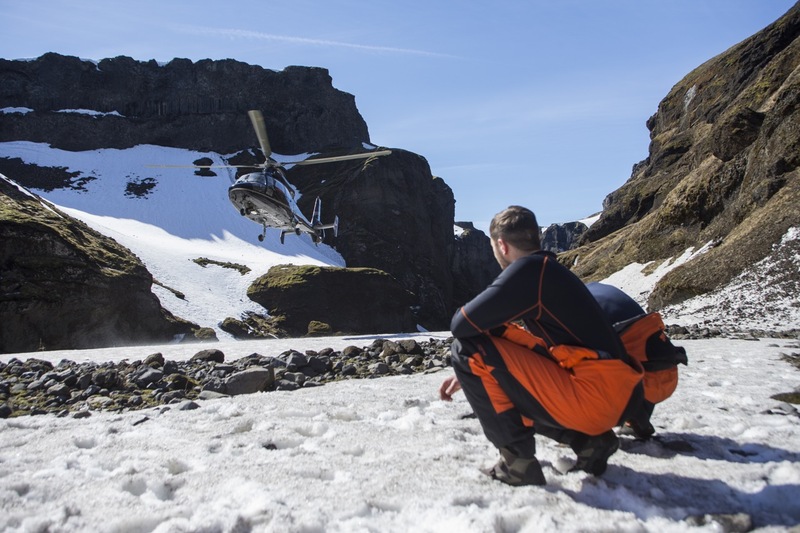 Thermal underwear & thick socks.